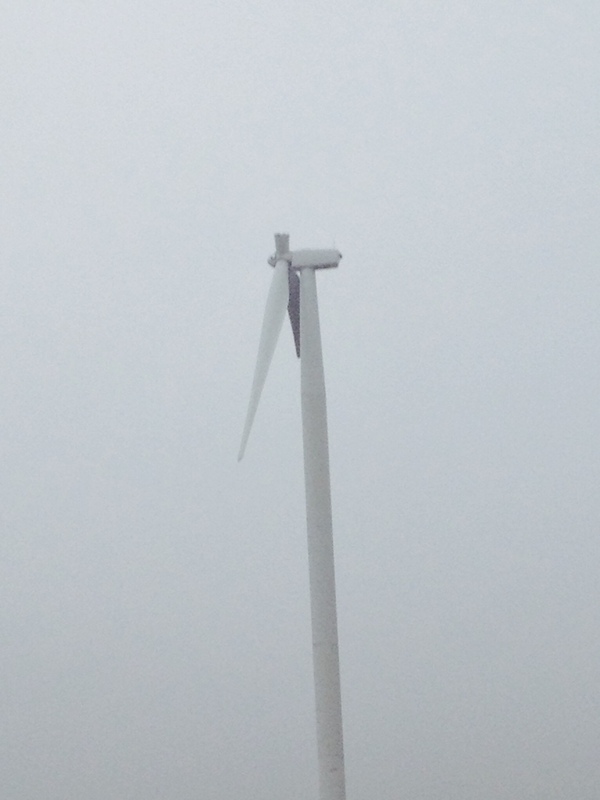 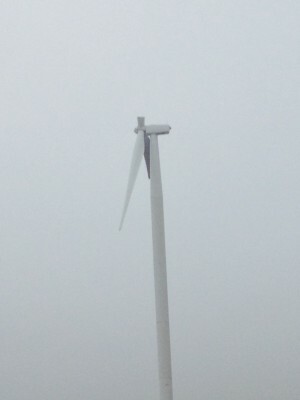 There has been another blade failure in the Wildcat 1 wind farm. It happened sometime last night (April 2nd). 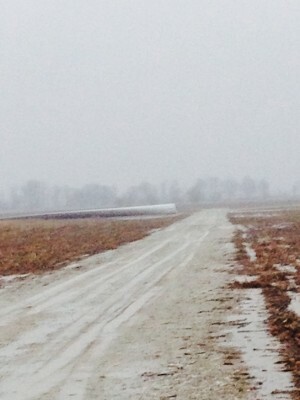 The turbine is located just east of 500 East and north of Hiway 28 in Tipton County.